Charity Watson is an Associate Director of Special Programs and Visiting Assistant Professor in the STEM Transformation Institute. She holds a MS in Mathematical Sciences and a PhD in Engineering and Science Education from Clemson University. She has taught an array of courses at the undergraduate and graduate level, including calculus, business statistics, mathematics for elementary teachers, and research methods in science and engineering education. Her research interests lie in college-level students and their performance and persistence in STEM fields and in introductory-level mathematics courses. 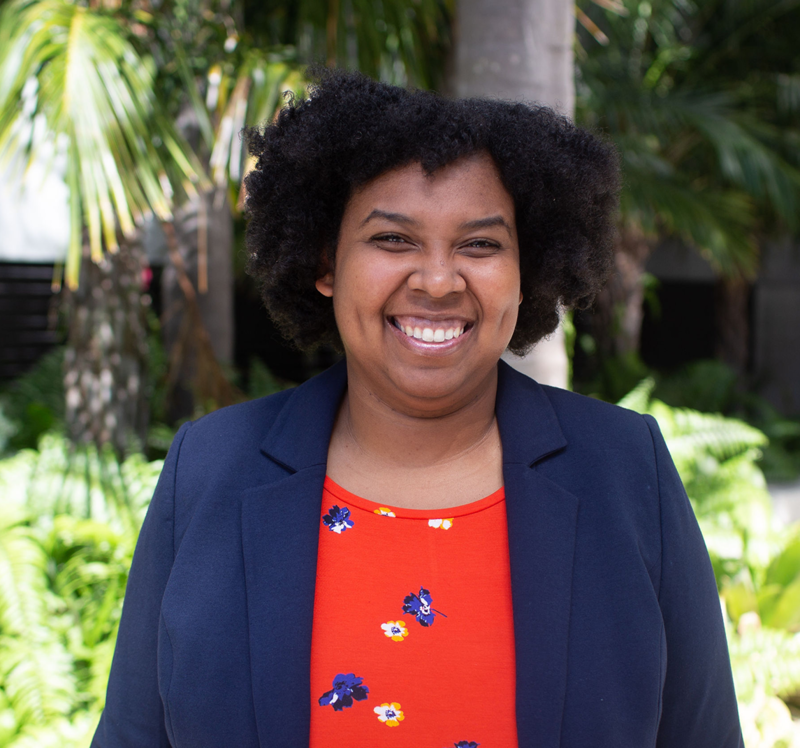 Specifically, she is interested in factors that may impact the success and participation of underrepresented minorities in mathematics and STEM.